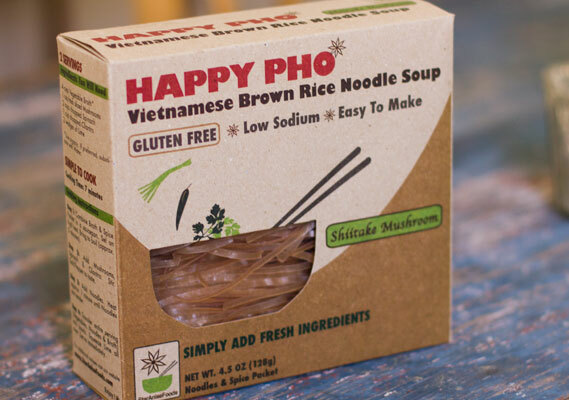 Somewhat new to the shelves of Wholefoods, Happy Pho is a tasty alternative to all of the “instant” meals on the market right now. 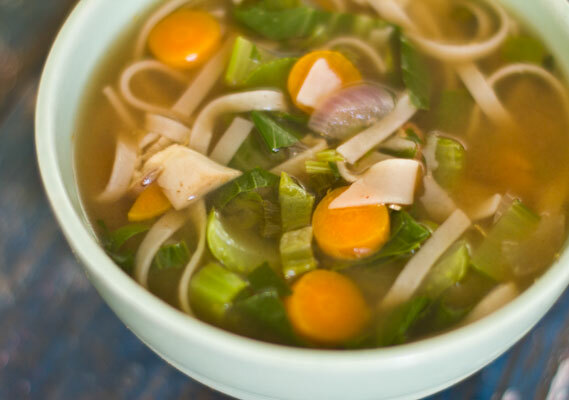 Using brown rice noodles and simple seasonings that are free of MSG or artificial flavorings, Happy Pho Vietnamese Brown Rice noodle soup encourages adding fresh ingredients of your own. Ready in 10 minutes, it’s a perfect quick and healthy lunch.